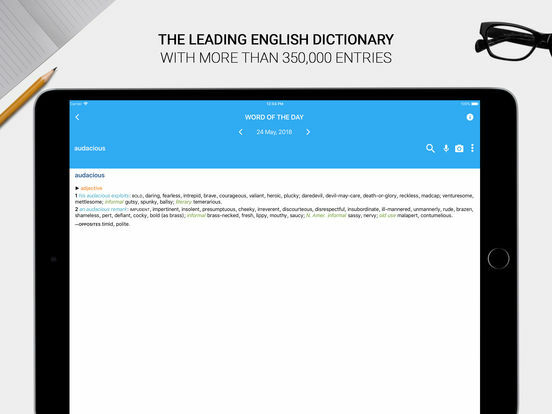 Oxford Dictionary of English is widely accepted as one of the highest authorities in the study and reference of English language globally, with more than 150 years of research behind it. 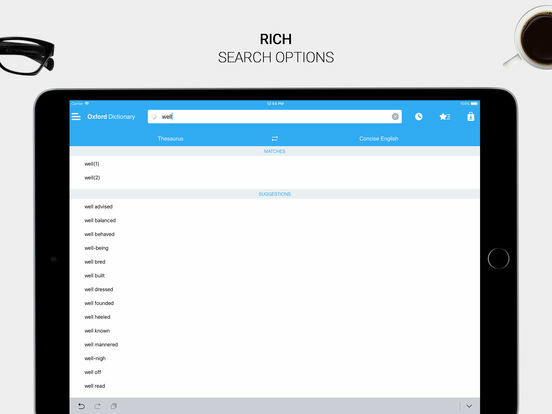 Regarded as one of the flagship products in Oxford University Press catalog of dictionaries, the app features advanced search and learning tools designed by a vastly experienced developer. 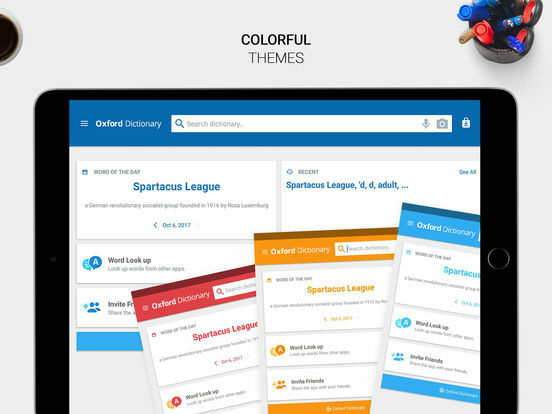 • The very latest vocabulary, 2018 edition, with over 350,000 words, phrases and meanings. 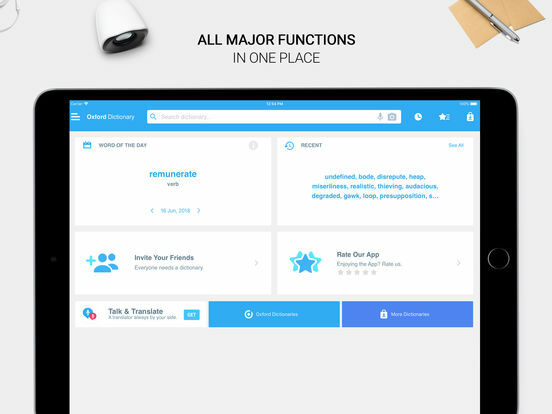 • Tens of thousands of regionally specific entries reflecting the unique richness and global adaptability of the English language. 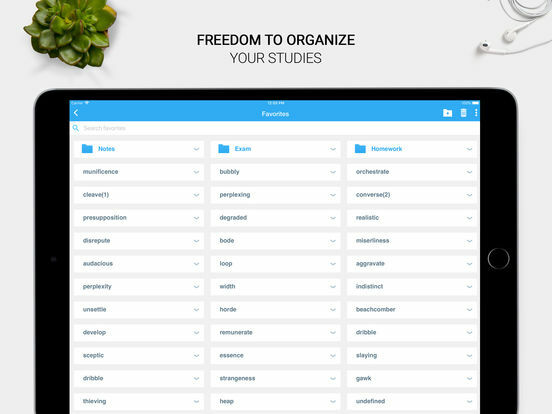 • The strength of The Oxford English Corpus' research excellence is directly presented at your fingertips.